Steve brought his pride and joy to Big Blue Sky Campers for a full conversion. Coral conversion, including retrimming to the RIB bed to match the front Sportline seats, SCA roof and Superva lightweight ply kitchenette in dark grey with a non slip Altro floor in co-ordinating Cloud finish. 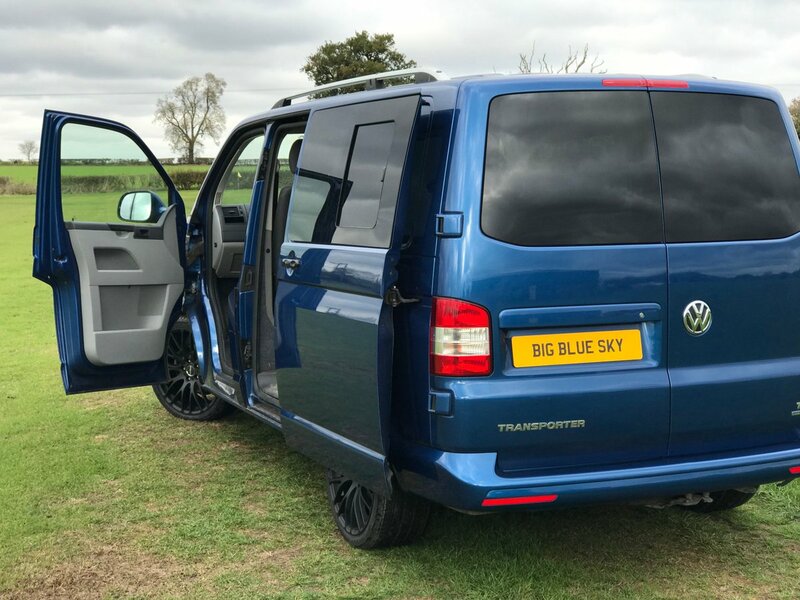 Contact Jonathan at Big Blue Sky Campers for a quotation to convert your pride and joy!